OSCAR was born in January 2017. 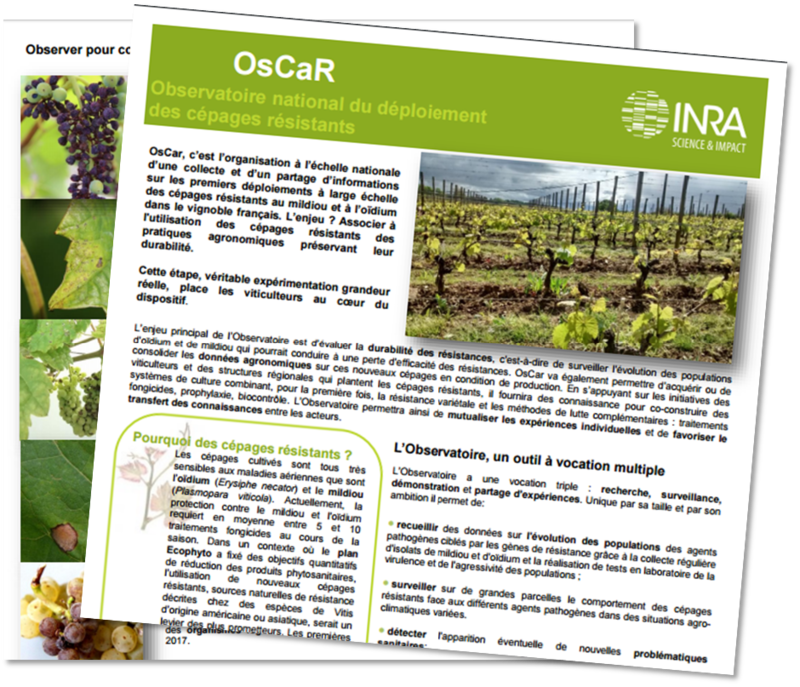 As the first disease resistant grape varieties are deployed by french wine growers, it’s important to acquire data and share information about these new viticultural systems. Using disease resistant grape varieties opens new prospects for viticulture. With adapted practices, these varieties can reduce up to 80% the use of fungicides. 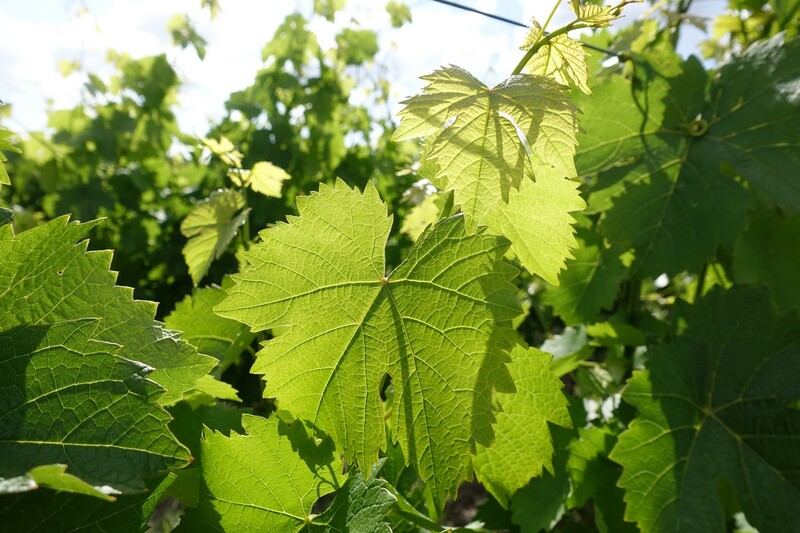 The achievement of breeding programs in France and Europe lead to the “classement” of several fungus resistant grape varieties, from INRA or european institutes, which allow producers to plant and make wine with this varieties. The offer and the dynamic of diffusion of the varieties should accelerate in the years to come. Organize the sharing of experiences of cultivation of these varieties in different cropping systems and regions, to help the wine growers building technical strategies.